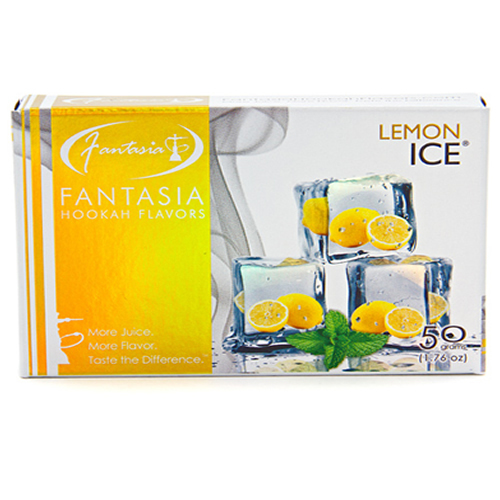 Fantasia Lemon Ice | HookahRev.com | Hookah, Simplified. Smooth smoking session with flavor lasting throughout. Smell was promising, but flavor is not the same. Almost leaves you with a soapy aftertaste.